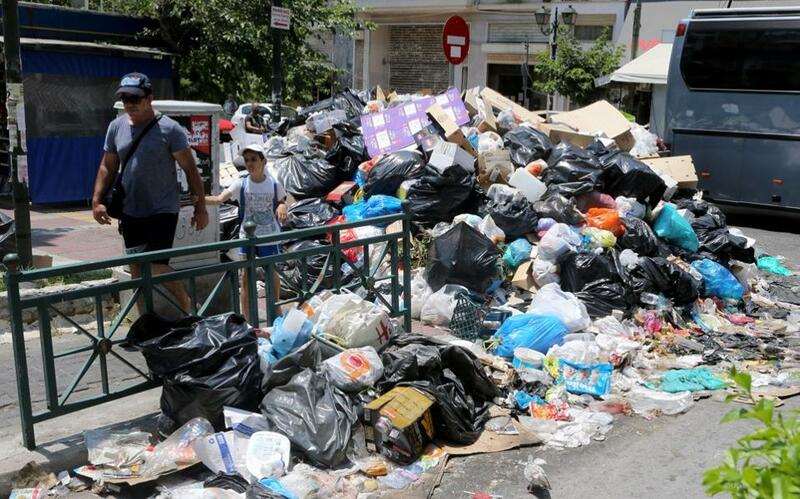 Greece's municipal garbage collectors on Tuesday rejected a government compromise offer and decided to continue an 11-day protest that has left mounds of festering refuse piled up across Athens amid high temperatures during the key summer tourism season. 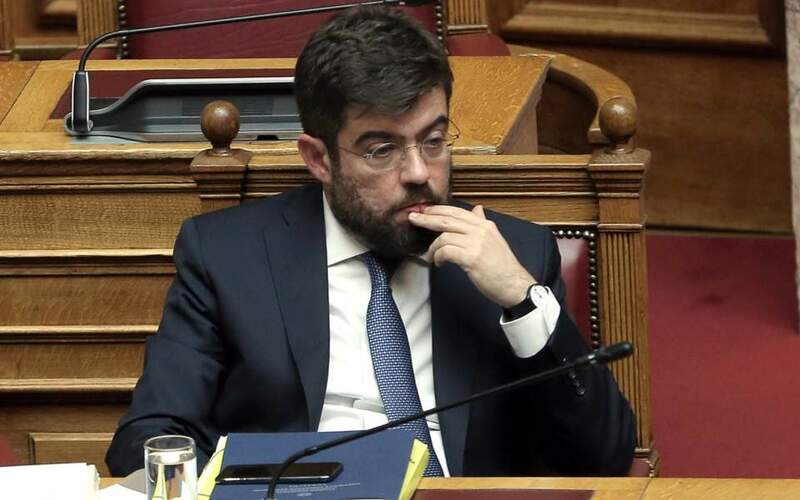 Municipal workers union head Nikos Trikas said the protest will go on as planned until Thursday at least, after an inconclusive meeting with Prime Minister Alexis Tsipras. The union is pressing the left-led government to honor a pledge to provide permanent jobs for long-term contract workers, and rejected Tsipras' proposals as a "slight" but unsatisfactory improvement on past offers. Greek authorities have warned that the uncollected trash poses a public health risk ahead of a heat wave forecast for later this week. 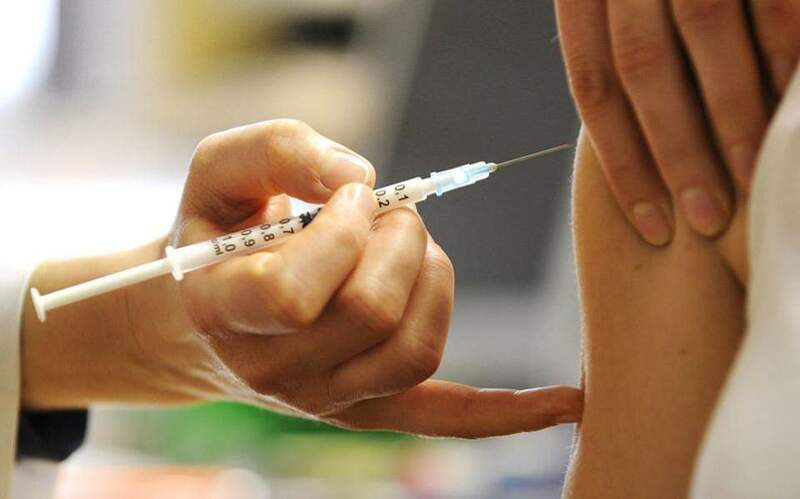 Tourism Minister Elena Kountoura urged the union to reconsider, arguing that the protest "endangers public health, and is bad for tourism as well as the country's international image." The Athens Trade Association has also called on the two sides to reach a compromise, warning that piles of garbage would discourage tourists from traveling to the Greek capital. Tourism is a vital source of revenue for Greeces battered economy. Although not technically on strike most of the time, municipal workers have been blockading garages where municipal trash collection trucks operate from, as well as landfill sites across the country. 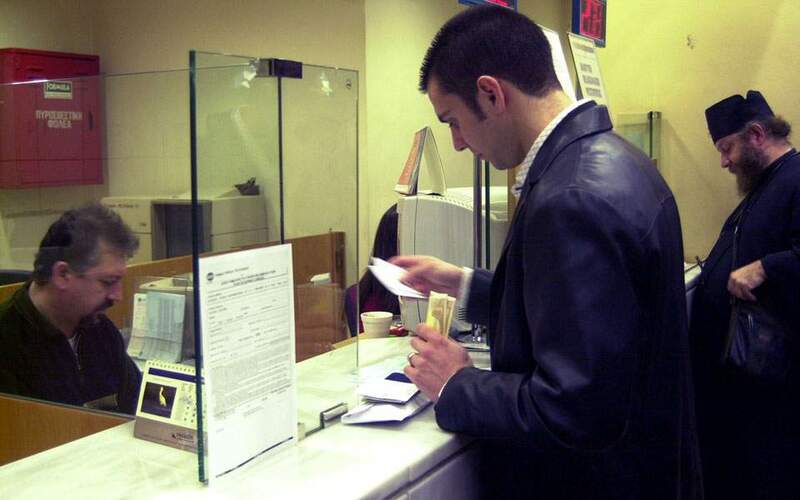 A high court has already declared unconstitutional government plans to extend their contracts, while matters are further complicated by tight budget obligations set out under Greeces international bailout agreements. Trikas said that unions will review their position Thursday, when they have called a 24-hour strike. He also pledged to increase emergency crews that the union has on duty to ensure that the garbage mounds do not mushroom out of all control.